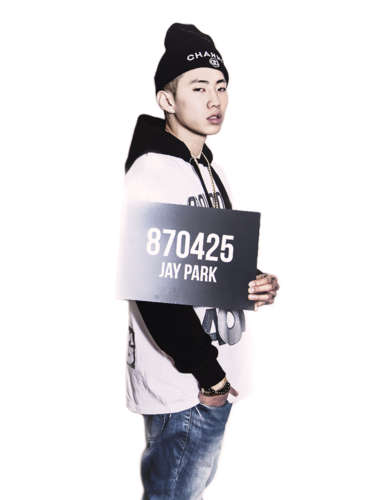 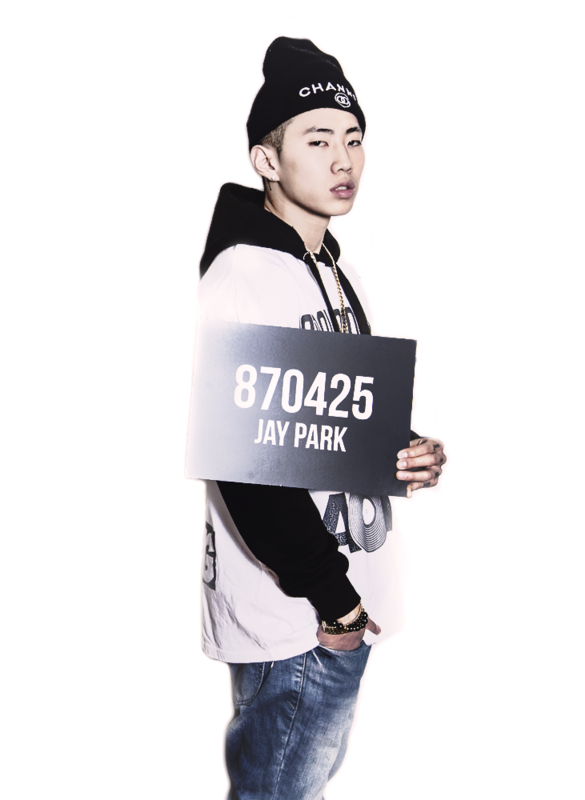 Jay~~~~~~~~~. . HD Wallpaper and background images in the ibon ng dyey Park club tagged: photo.